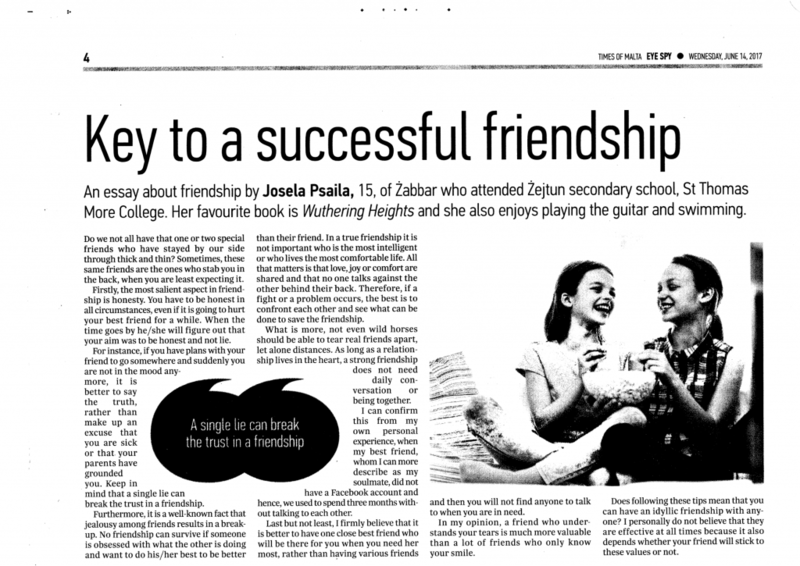 This article written by Josela Psaila of Form 5 Coral, was published in The Times of 14th June 2017. 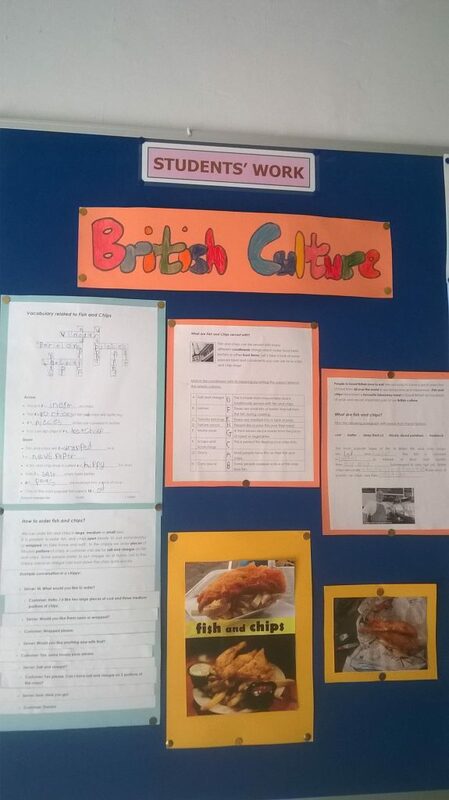 Work related to this activity done by a Form3 CCP class. 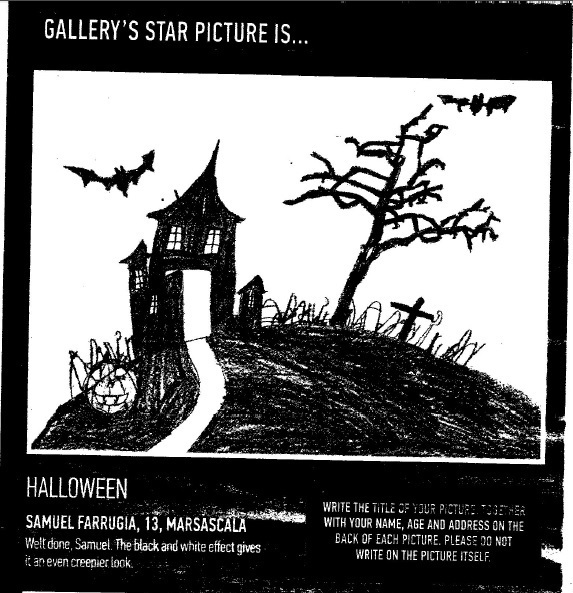 Samuel Farrugia of Year 9 sent a drawing about Halloween and it was printed in Eye Spy which comes out every Wednesday with The Times of Malta. He even won a prize. Well done Samuel! 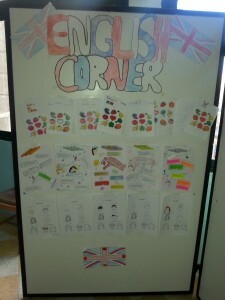 The Form One CCP Foreigners Class helped set up the English Corner. 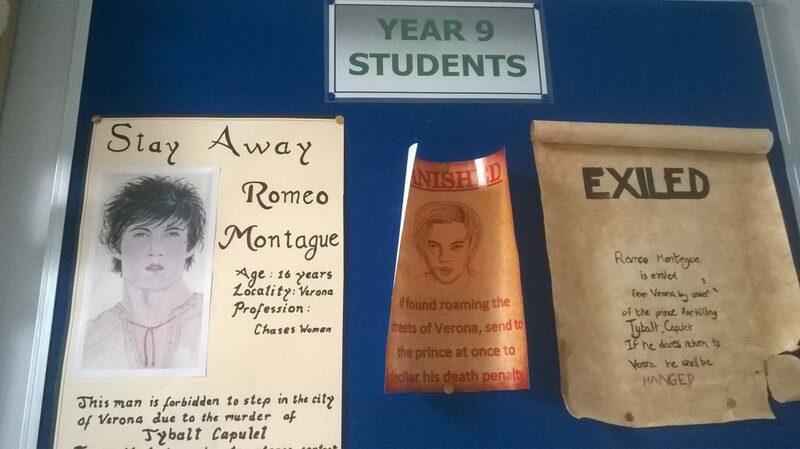 The exhibit also features some work from the Form One English Group B students.